a short 90-minute drive from Winnipeg, Manitoba. Are you are a couple planning a romantic honeymoon or anniversary? An energetic duo who loves the outdoors? Or simply a couple searching for a relaxing, peaceful getaway? 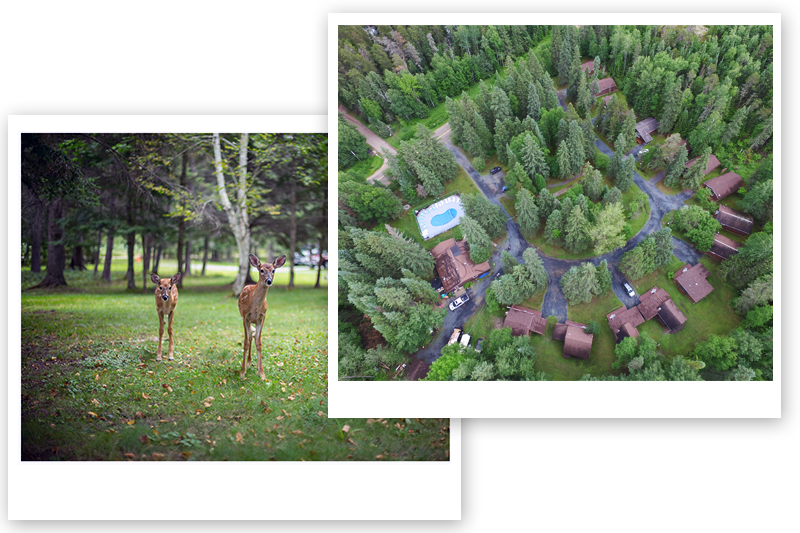 Tallpine Lodges is the place to come year round!